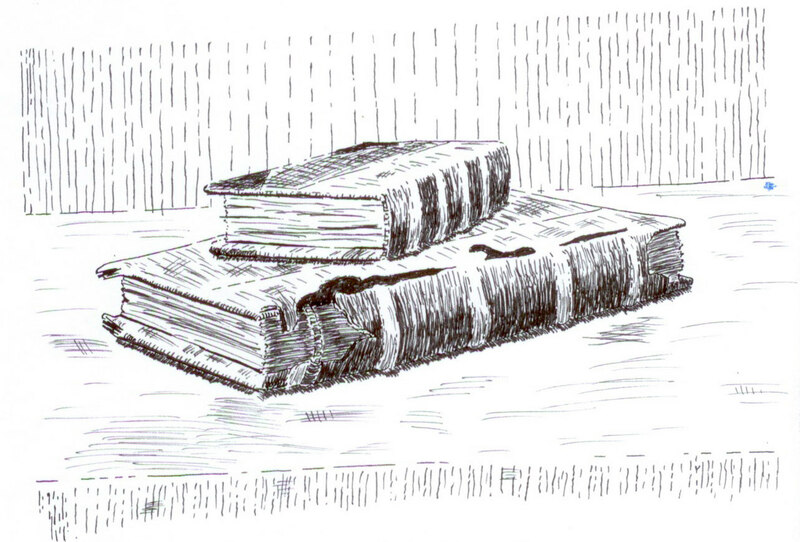 Sketch of two old books. This entry was posted in Sketches and tagged ink, still life. Bookmark the permalink.